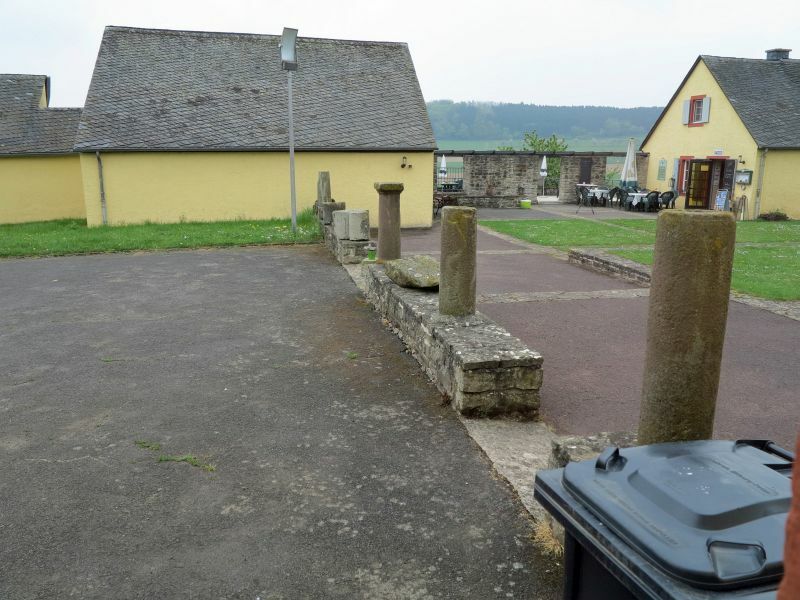 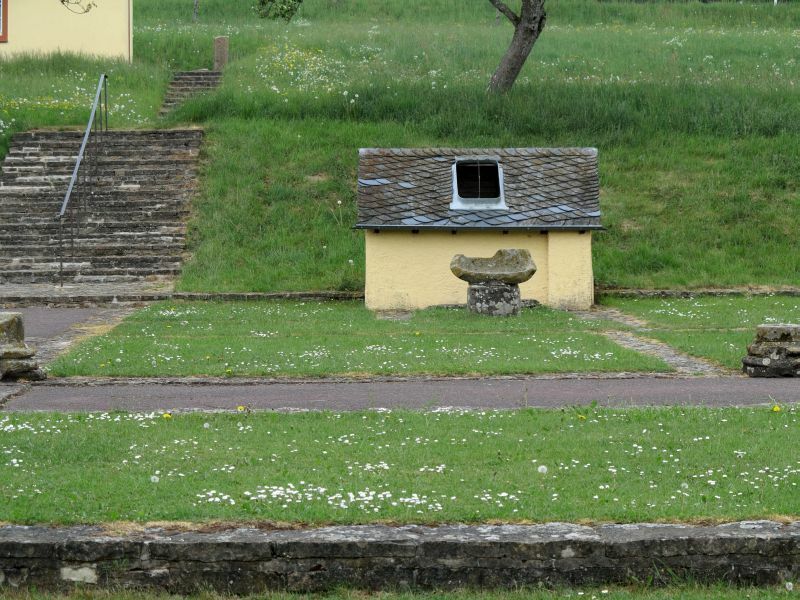 The well-preserved remains of the manor house of a Roman farming estate are located 5 km (3 mi) north of the former Roman way station Beda Vicus (the present-day county seat Bitburg) . 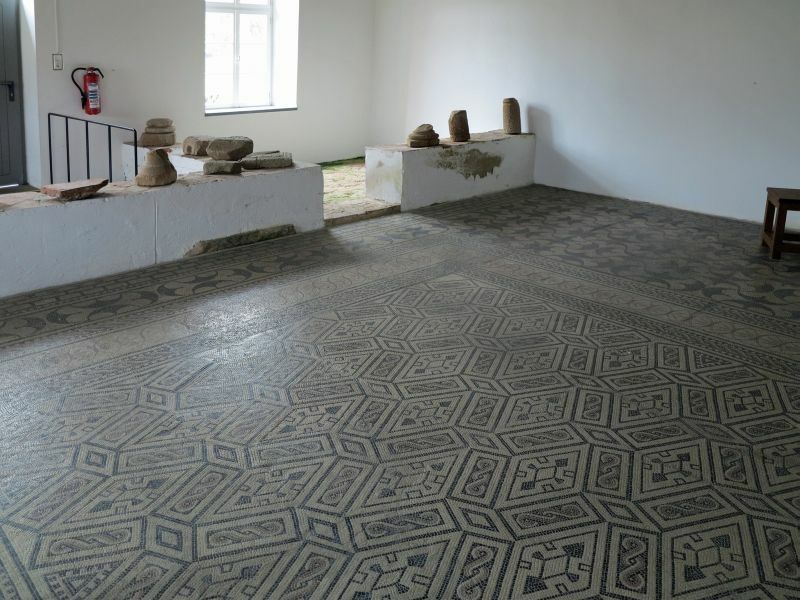 The Biedermeier buildings covering the Roman remains have stood since the excavations of 1836 and are now under monument protection. 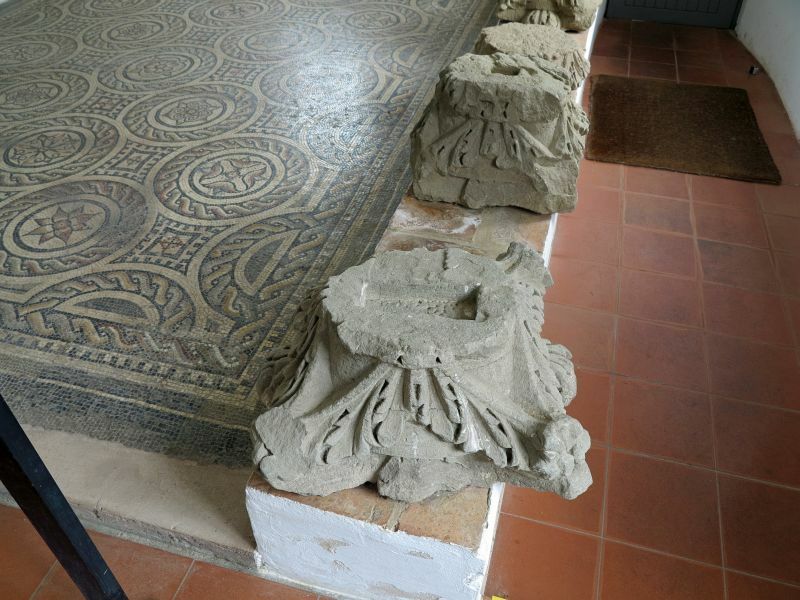 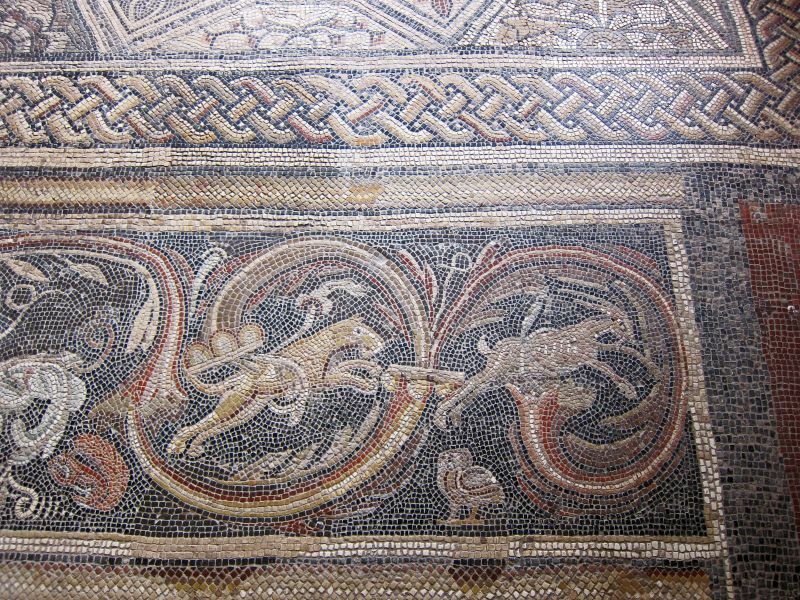 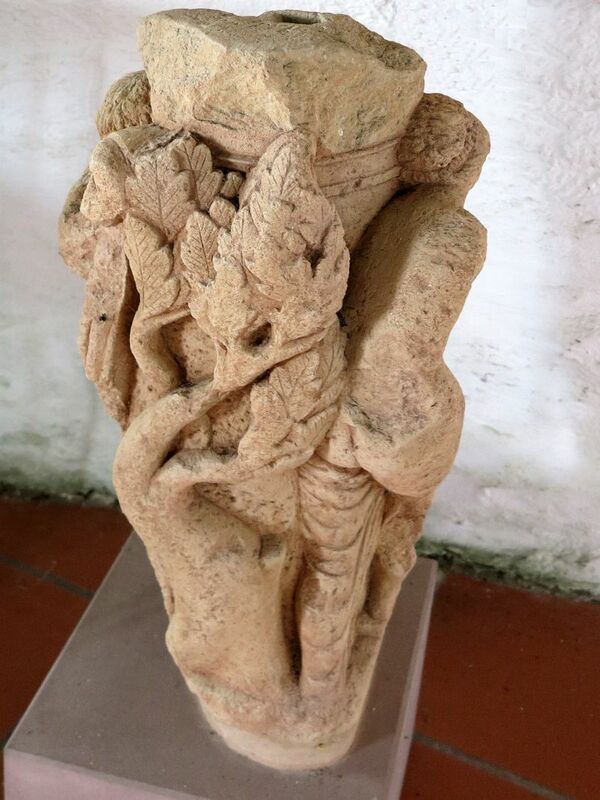 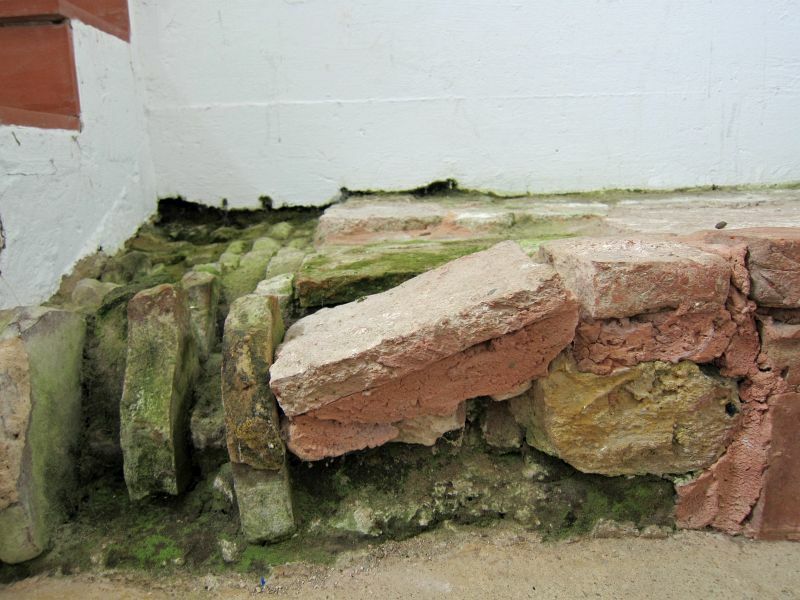 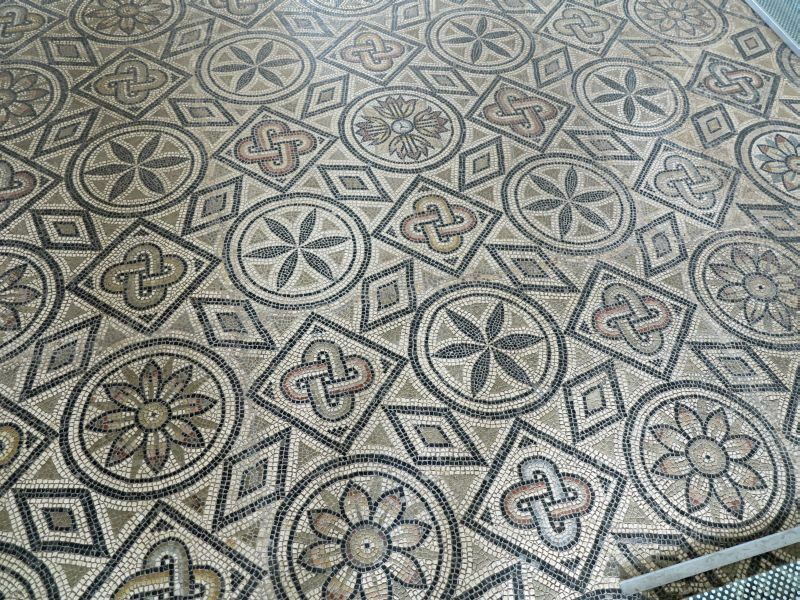 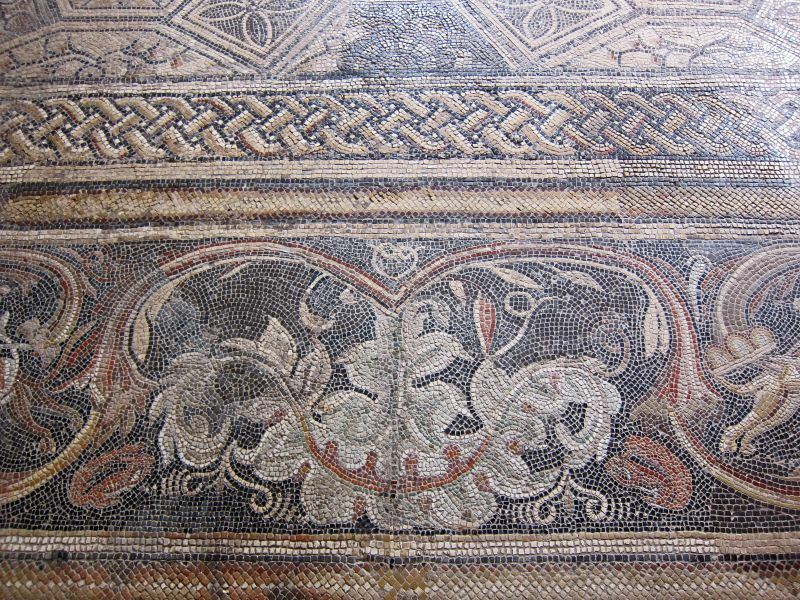 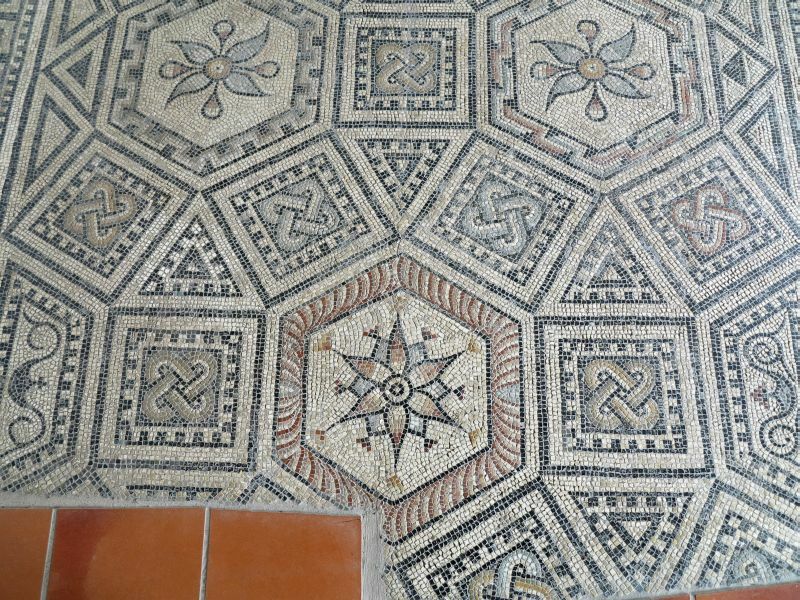 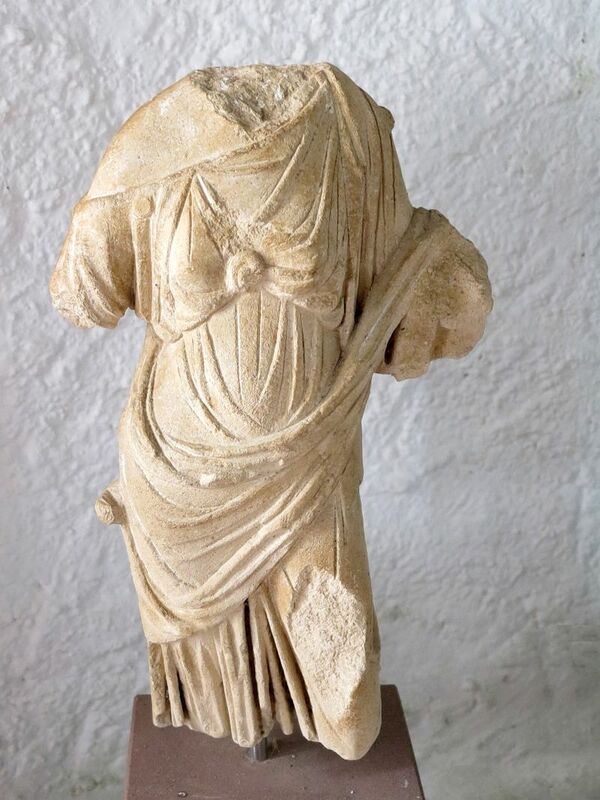 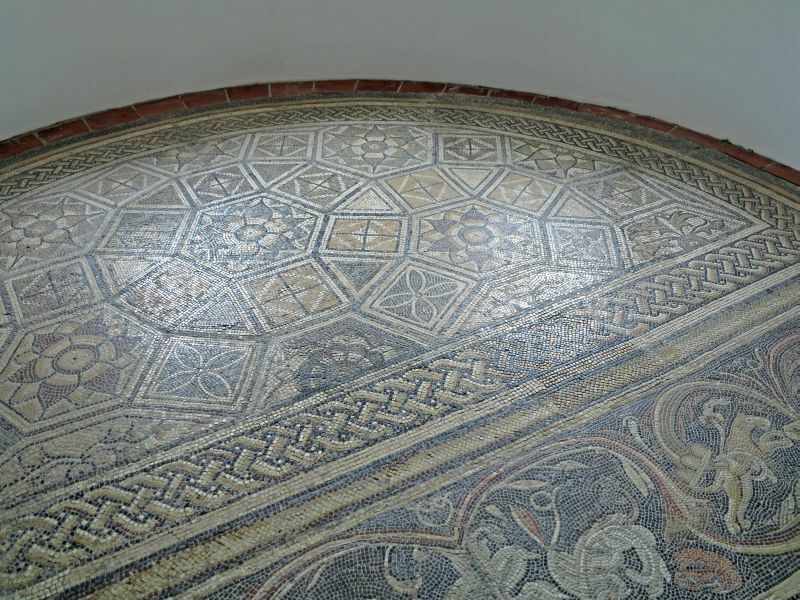 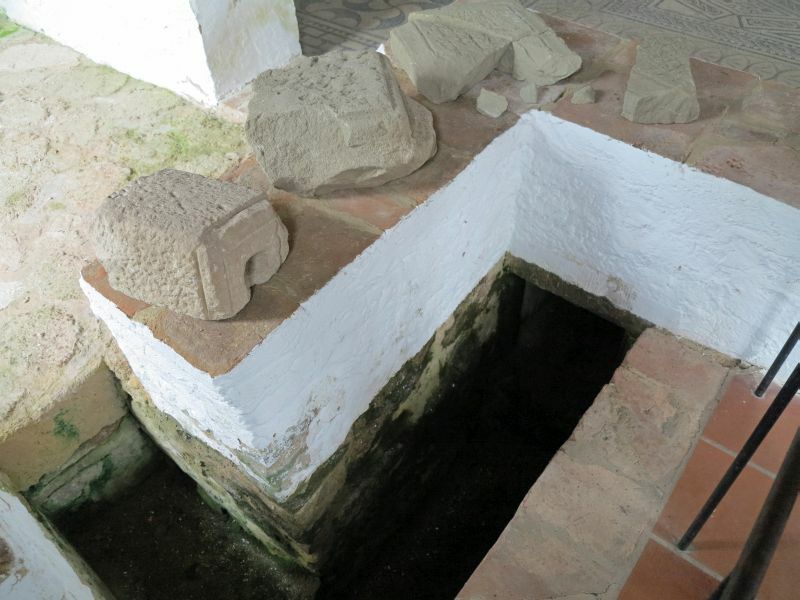 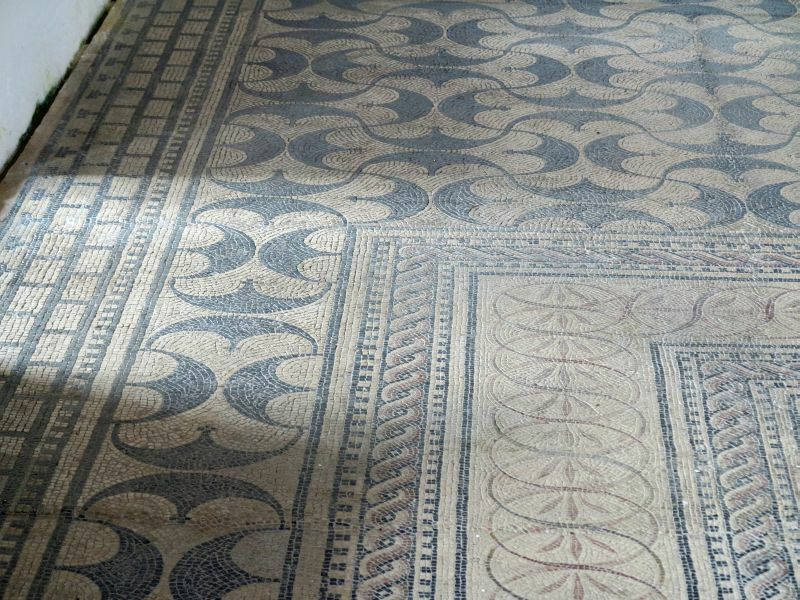 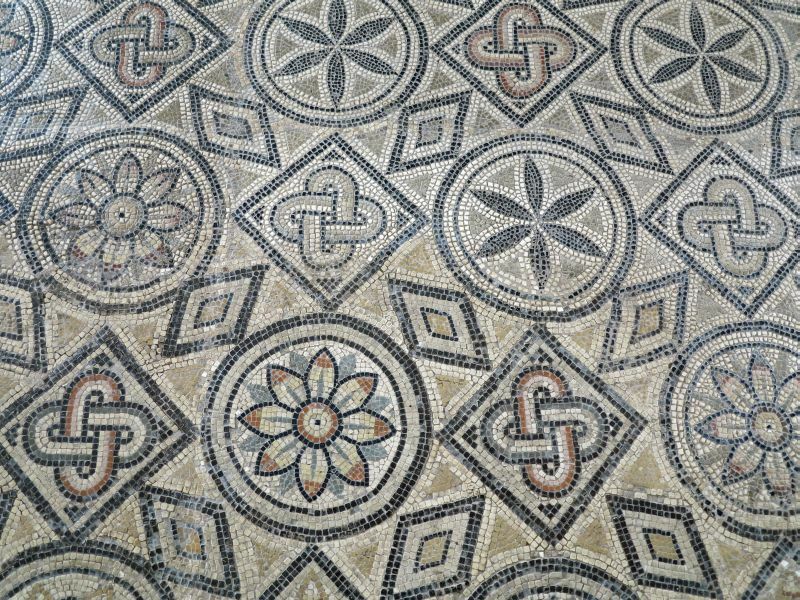 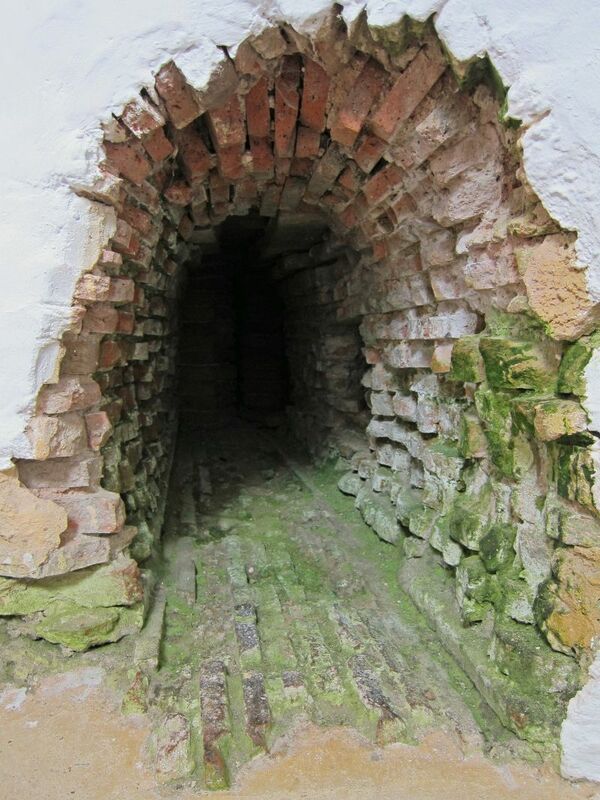 Of the rich furnishings, the bath and the heating system and the mosaic floors found in the villa have been preserved.